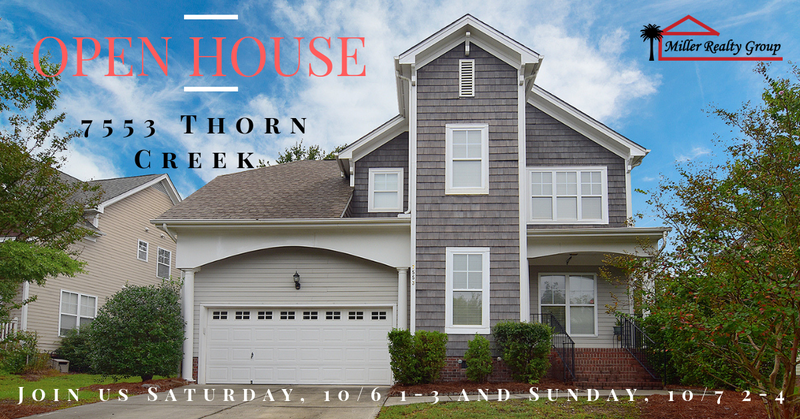 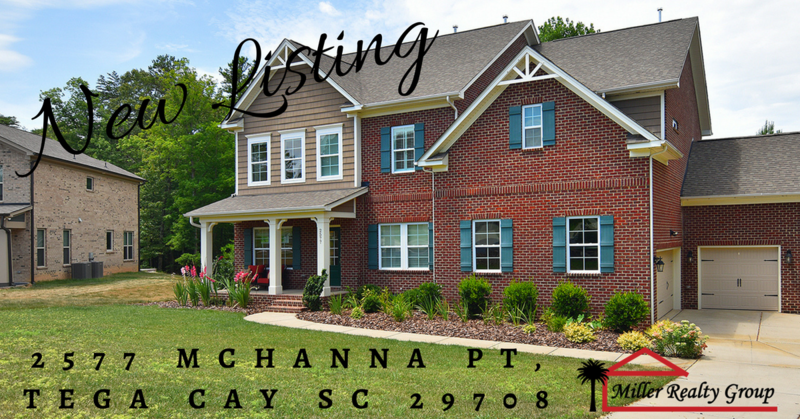 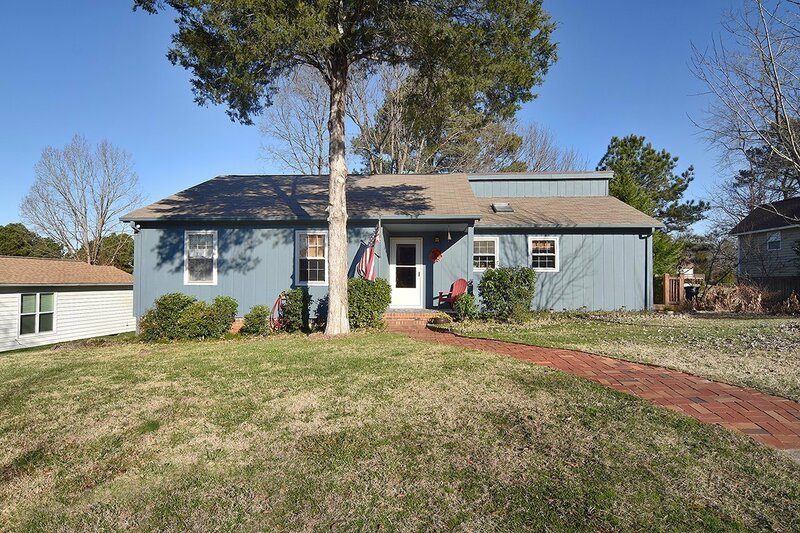 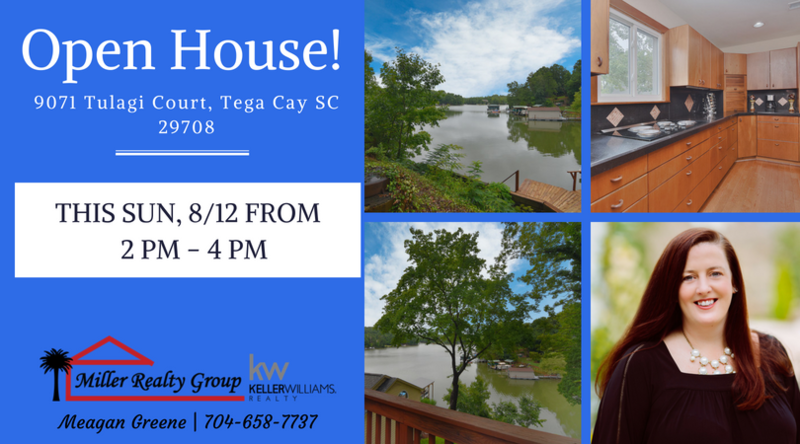 2029 Manila Bay Lane, Tega Cay SC 29708 Is Having An Open House! 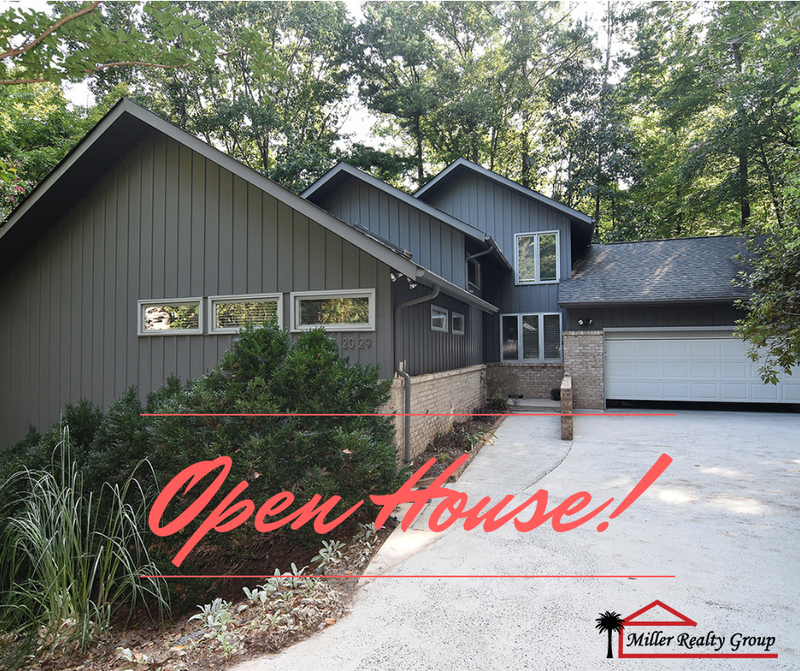 Open House! 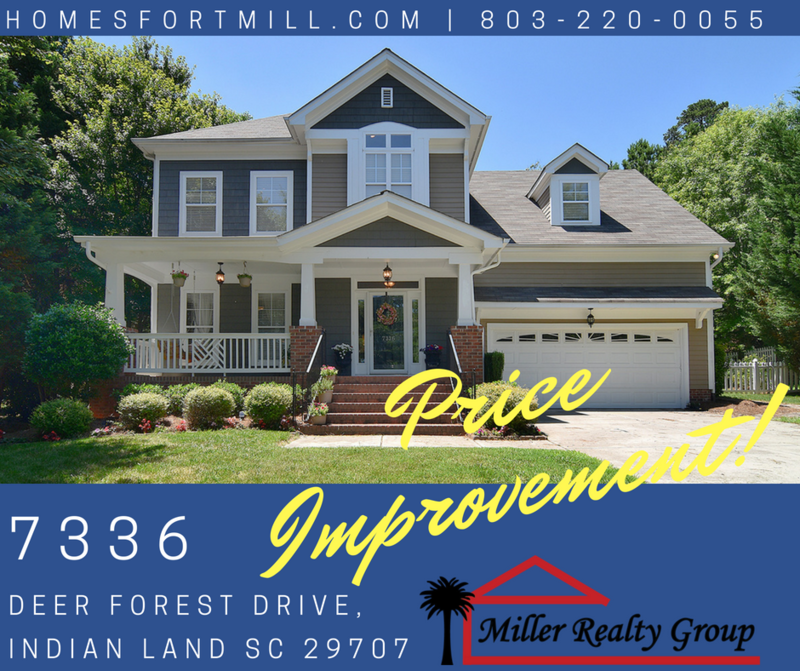 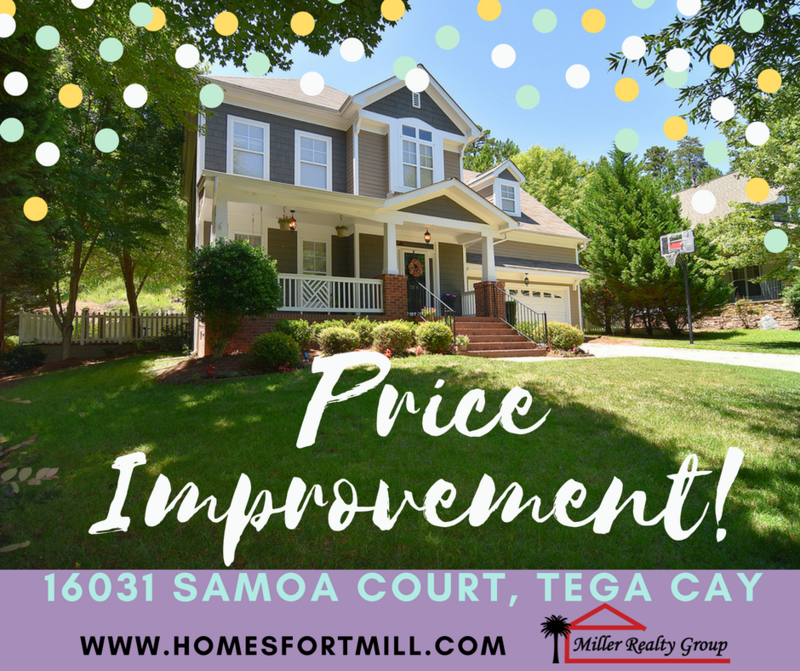 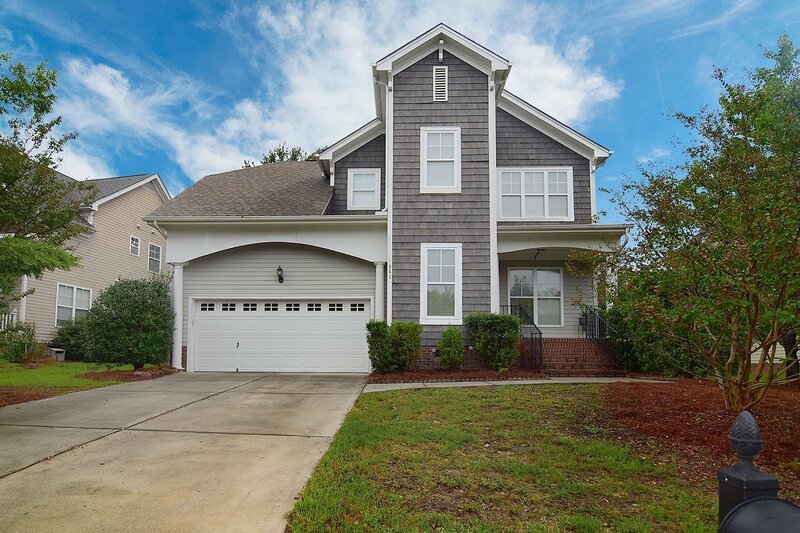 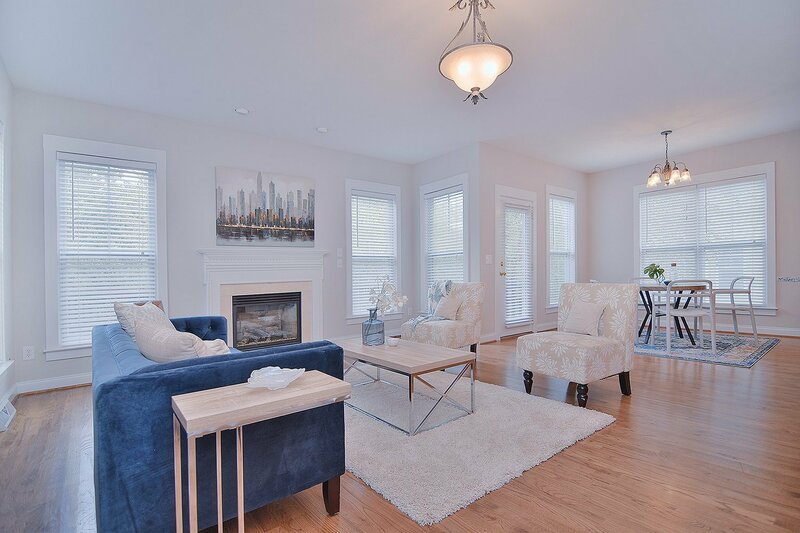 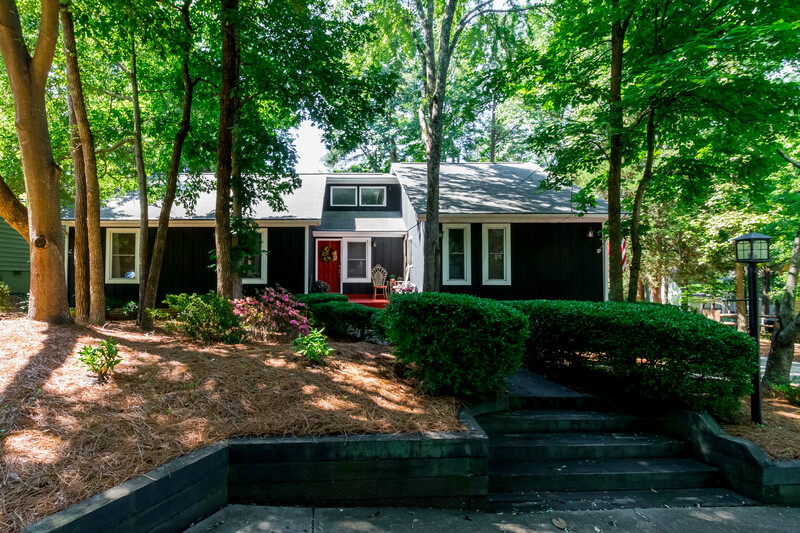 7336 Cascading Pines, Tega Cay SC, 29708 ~ Price Improvement!